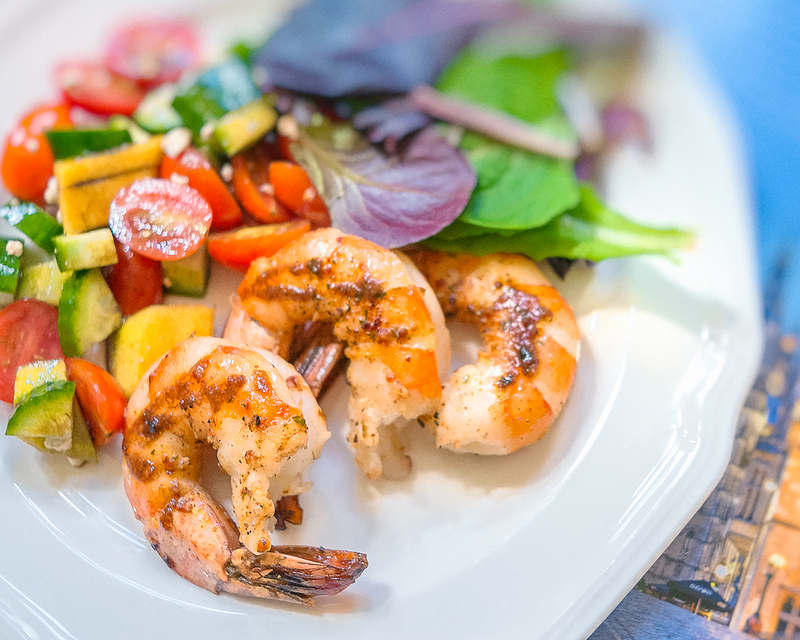 Shrimp can be a unique source of the antioxidant and anti-inflammatory carotenoid nutrient astaxanthin. It is possible for a single 4-ounce serving of shrimp to contain 100% Selenium, 78% Vitamin B12, 52% protein, 14% Omega 3, and undetermined amount of Sodium Chloride and Cholesterol that can eventually be bad for people with high blood pressure and high cholesterol. Oh, but they are so good.